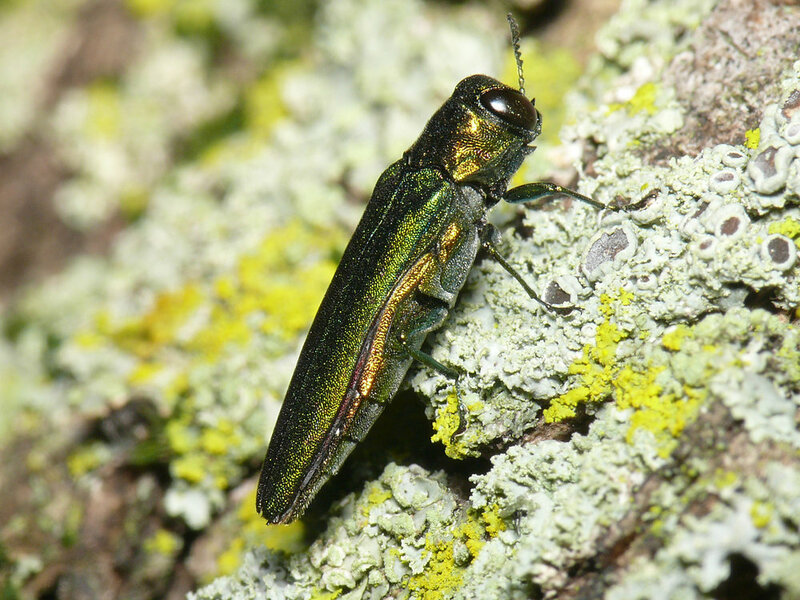 This workshop will focus on training citizen scientists to identify and report several specific invasive species of high concern such as the emerald ash borer, some of which have not made it to Texas -- yet. The trainees will become the eyes on the lookout for these species, as members of our Early Detection and Rapid Response team, the Sentinel Pest Network, helping to control invasive species in Texas. The workshop will also present general information on invasive species. The short documentary, Trees in Trouble, will be screened at the end of the session. This workshop is limited to 35. The workshop instructor will be Hans Landel, Ph.D., previously a college professor with a B.S. in zoology from the University of California and a doctorate in biology from Purdue University. Since 2015, Mr. Landel has coordinated the invasive species program at the Lady Bird Johnson Wildflower Center and overseen the Texas Invasives website, a repository of information about invasive plants and other pests in Texas.